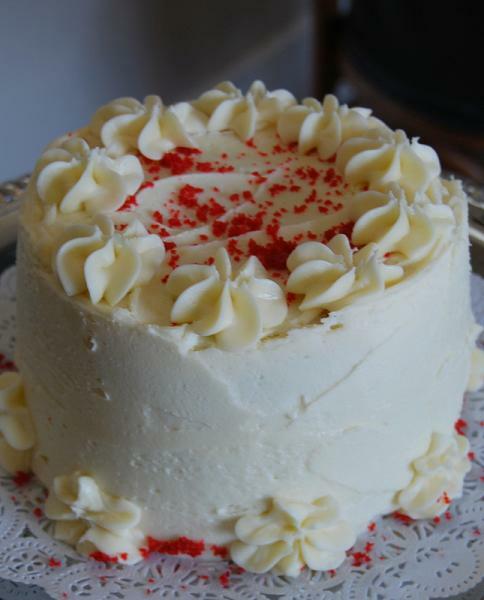 Here’s the Dirt…Fabulous Cakes from "Vine Street Market"
Vine Street Market in Chattanooga, Tennessee. 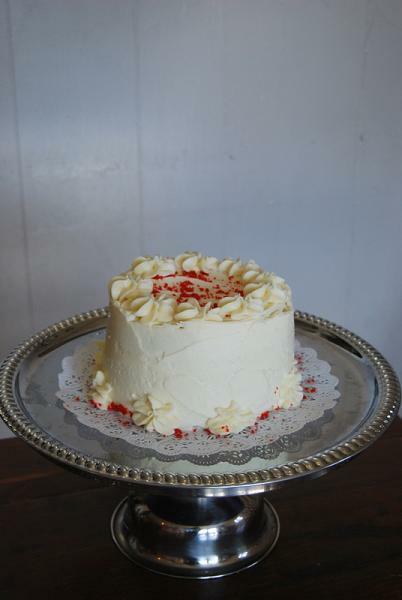 or for a special small dinner celebration. 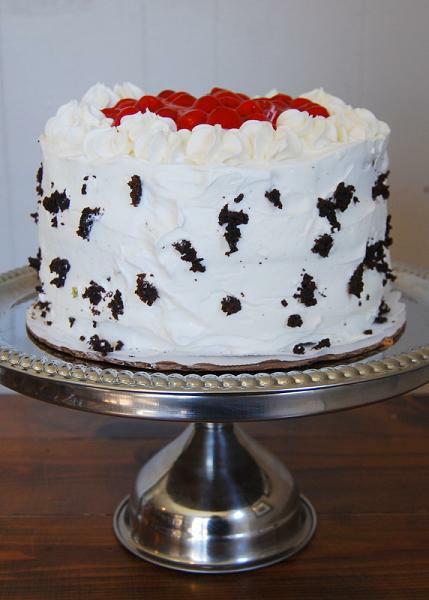 The bottom cake shown is the “Black Forest Cake”. Cherries are inside between the chocolate layers. 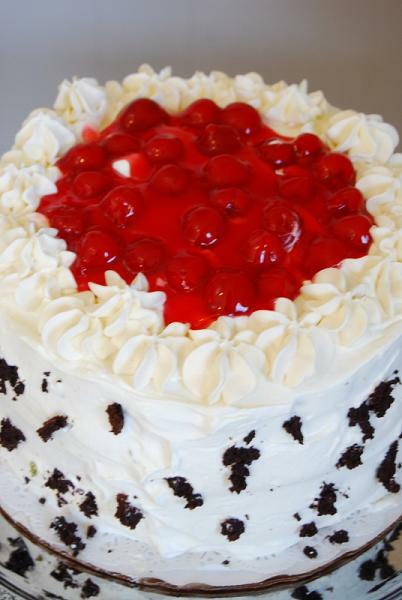 whipped cream icing with cherries on top!